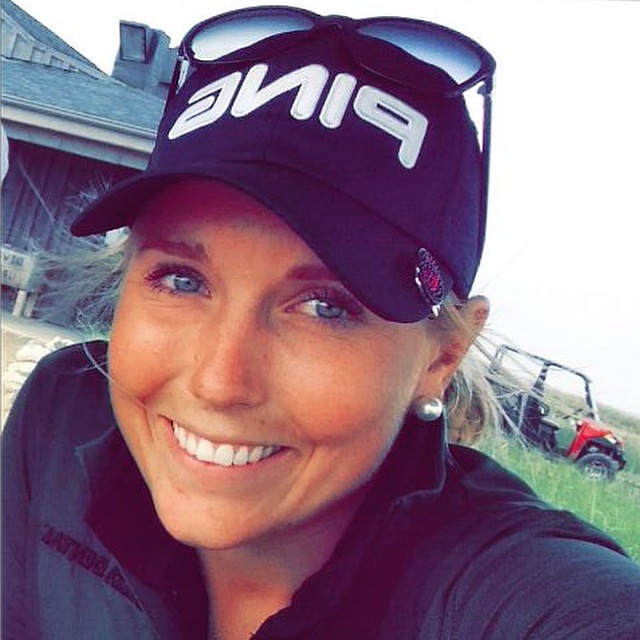 I’m from Sweden playing professional golf. I grew up playing golf at Falkenbergs Golf Club, as I’m still proud to represent. If you are interested in supporting my golf project, you could become a sponsor! Welcome to my blog, click here to enter.